Designing the Future: A Future Tense event recap. 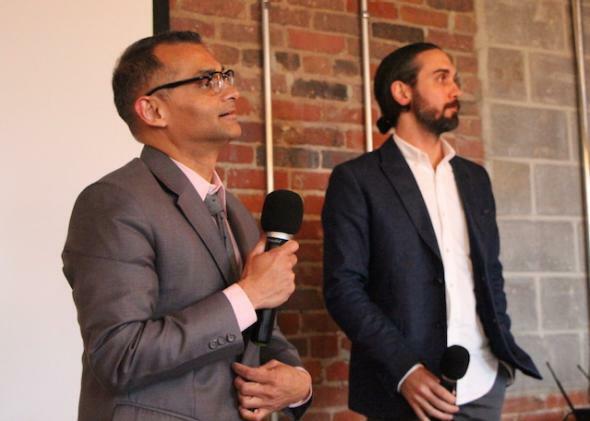 Prasad Boradkar and Mark Chichester speak at a Future Tense event on design. Nearly 2 million people in the United States use wheelchairs. Users can spend an enormous amount of time in their chairs, navigating city streets, taking public transportation, working on computers, eating dinner, watching movies—all the normal things that people do on a daily basis. The problem? Powered wheelchairs are uncomfortable, difficult to use, ugly, and ridiculously expensive. They can cost as much as a decent automobile (high-end models can be upward of $30,000), but come with none of the conveniences that you expect from a car. This is an important health care issue, an access issue, an equity issue, maybe even a safety issue—and it’s also a design issue. Design is about making beautiful and efficient objects like smartphones and skyscrapers, about shaping the environment to suit our manifold needs and preferences. But good design is also about creating a world that is safer, more equitable, and sustainable. If the things we make can influence our world and how we live in it, how do we ensure that we are creating a better future? Purposeful design tackles that challenge, identifying and creatively solving problems—like bringing the design of the powered wheelchair into the 21st century. When it comes to innovative design, figuring out the problem to be solved might be even more important than the solution. This initial part of the process is full of ambiguity and requires an intimate understanding of the context: the existing products, the market, the users, their environment, and how all of these interact and function in real life. 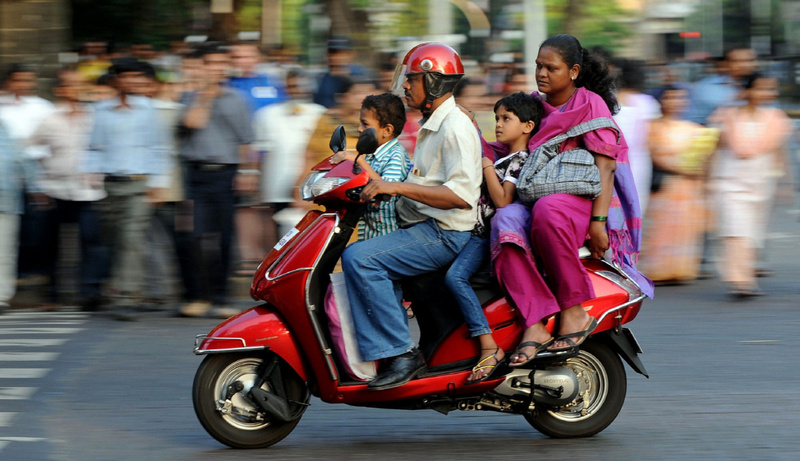 Boradkar cited his early work for Vespa in India, where the uses imagined by the Italian company (think Audrey Hepburn and Gregory Peck in Roman Holiday) are perhaps not quite how an Indian family would utilize a scooter when negotiating the crowded streets of Mumbai. The key questions are about how to make products more responsive to the user’s needs, and the answers are where the value of good design resides. Boradkar highlighted the ethnographic techniques used by anthropologists, such as observation, interviews, and auto-ethnography, as particularly important for coming up with useful designs. For example, the shortcomings of powered wheelchairs may not be apparent, particularly to those who don’t depend on them. Thus Boradkar’s students at ASU’s InnovationSpace worked with people who use wheelchairs to determine how they could be improved. They discovered that one way would be to integrate a smartphone or tablet into the chair’s design so that the user could operate the phone. Boradkar’s student team designed a headrest equipped with Bluetooth speakers and microphones for private phone conversations, along with a camera on the back of the chair. The video feed is sent to the phone or iPad so that the user, who may not be able to turn her neck, can see what’s behind her when backing up. Chichester emphasized the success of this team-based, transdisciplinary approach at Ammunition Group. Part of the reason Ammunition, founded by famed designer Robert Brunner in 2007, has been so successful is the firm’s attentiveness to our interactions with the objects in our lives. With headphones, for instance, people care about not just how the music sounds in their ears, but also how the product relates to their personal style. Beats’ creators are immersed in the music world and Chichester is a DJ himself, so the team was intensely focused on the experience of listening to music through headphones—but Beats’ success is rooted in a design philosophy that values the relationship between people and things.